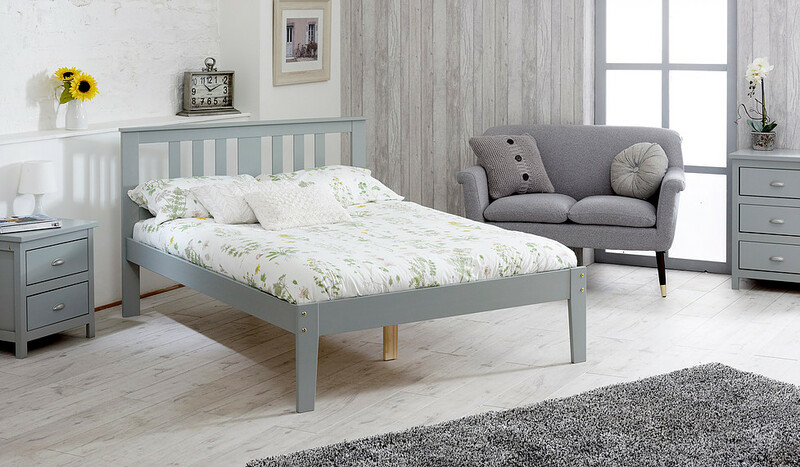 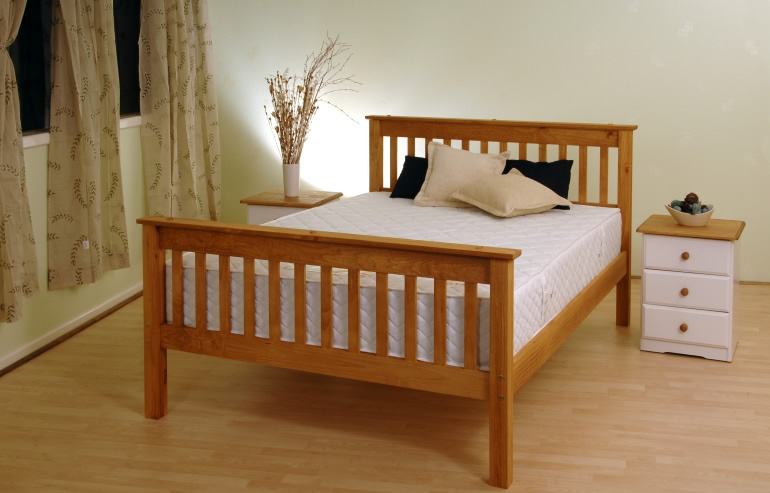 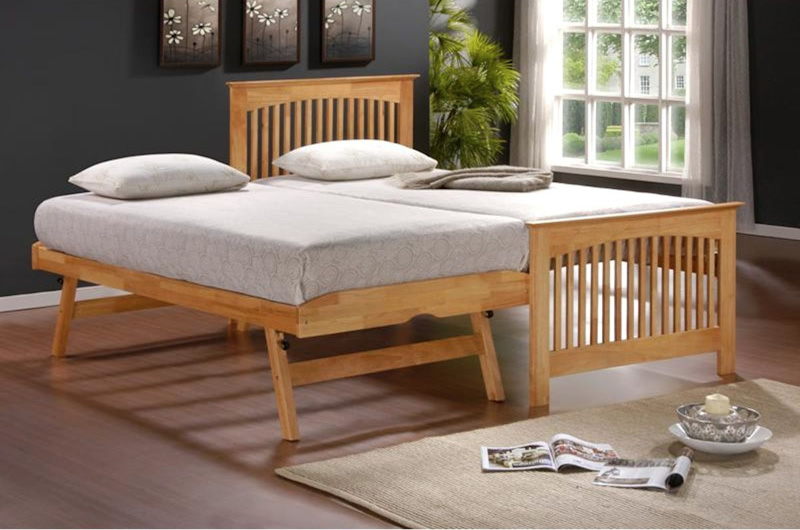 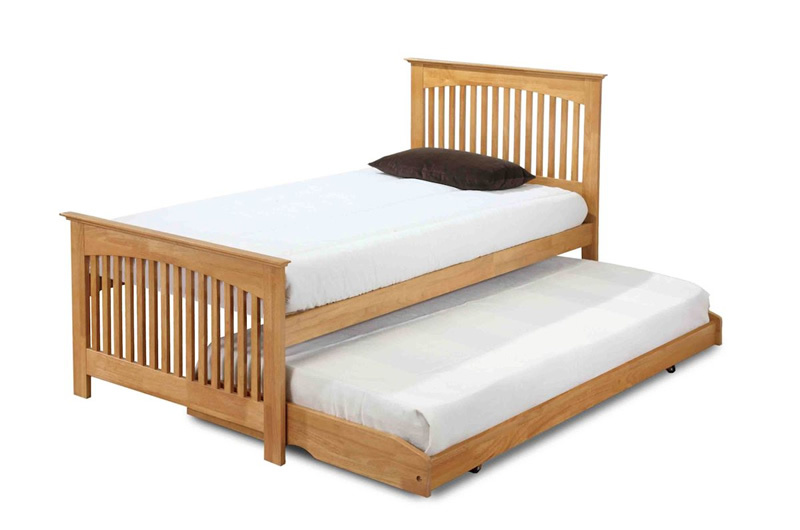 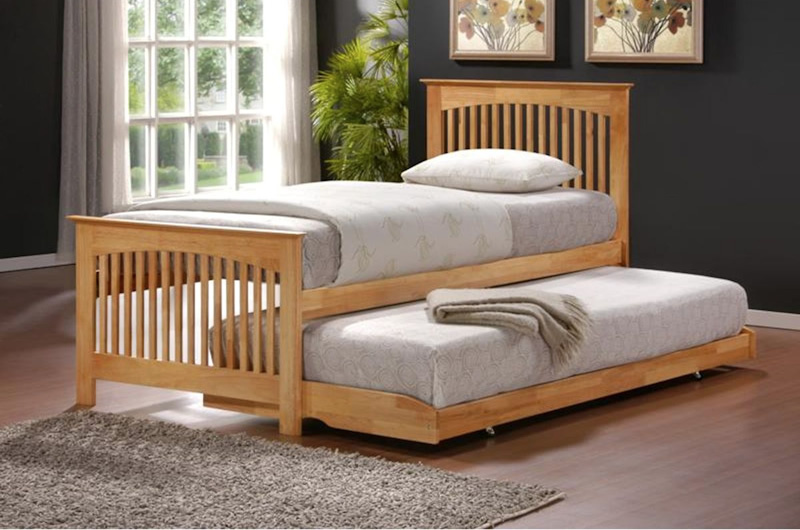 Tetbury Guest Bed - Bristol Beds - Divan beds, pine beds, bunk beds, metal beds, mattresses and more! 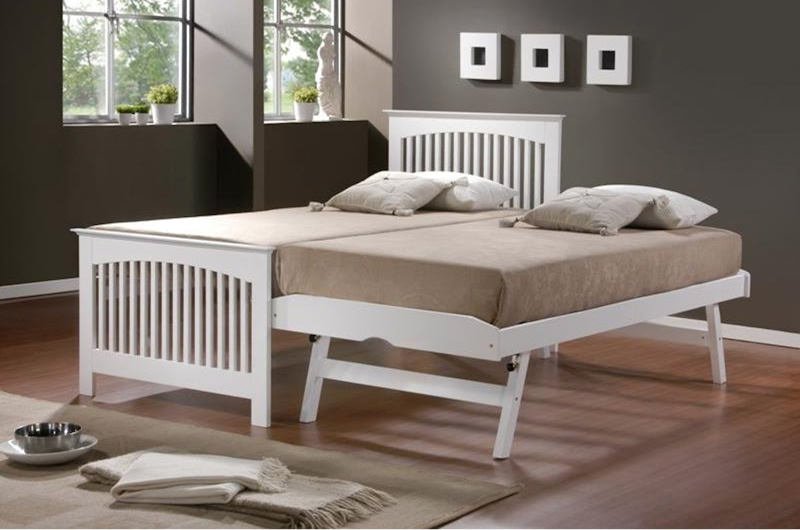 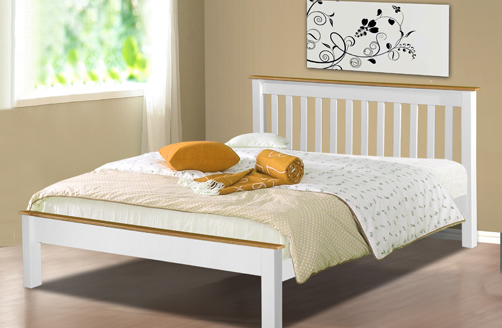 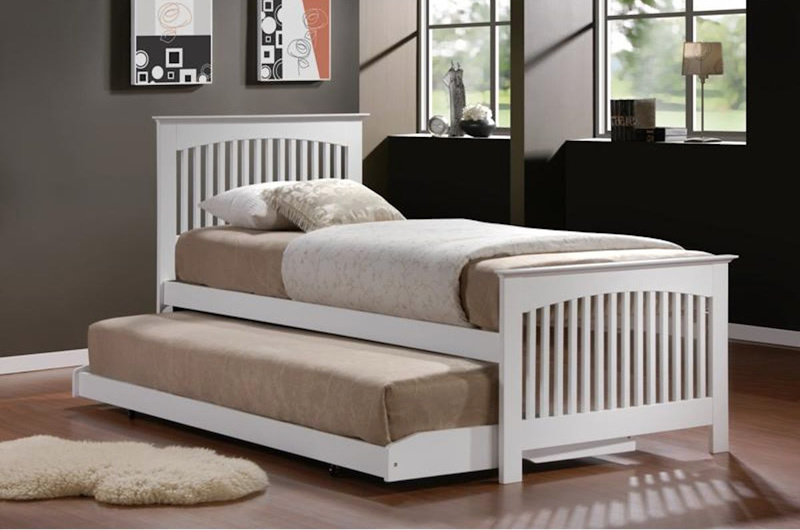 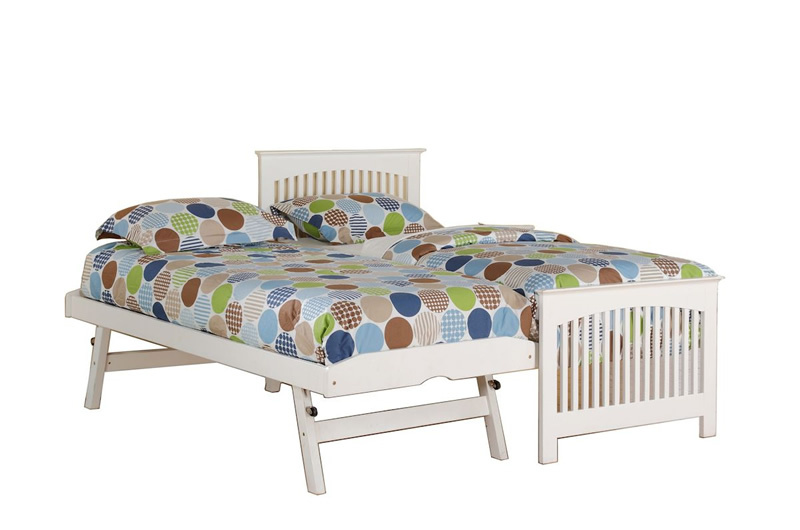 Adjustable trundle bed on castors that can be used flat or upright. 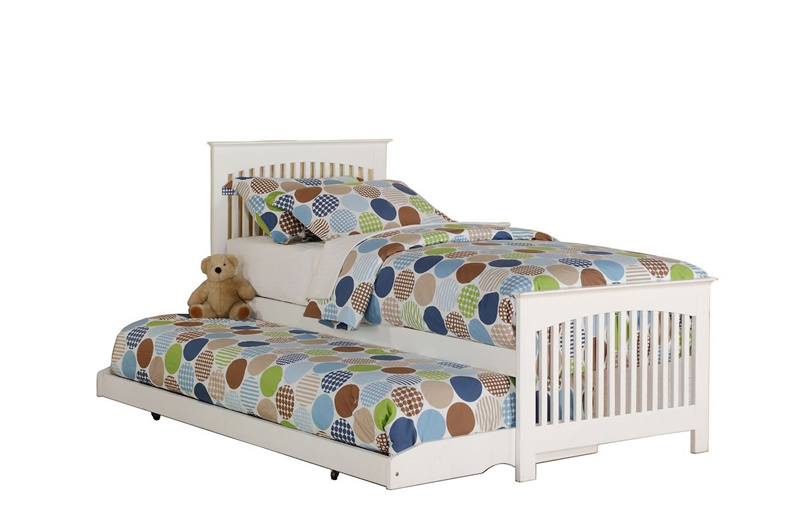 Both frames have sprung slatted bases with natural bounce for greater comfort.